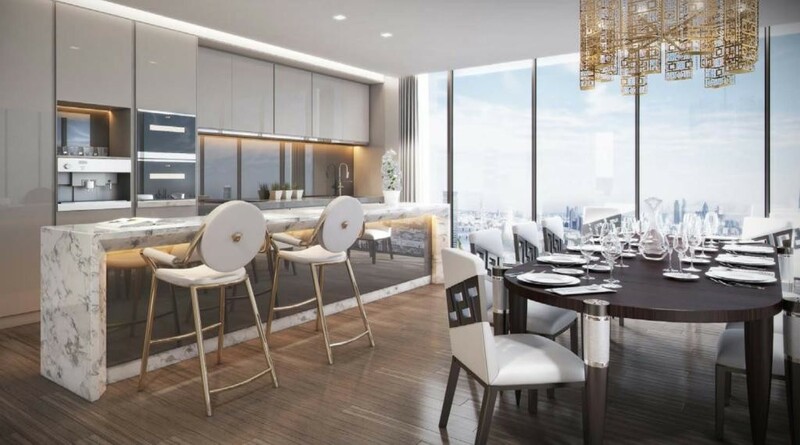 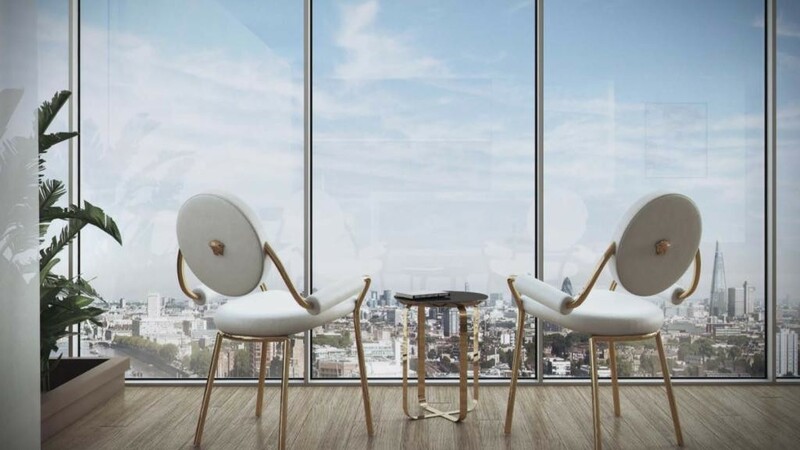 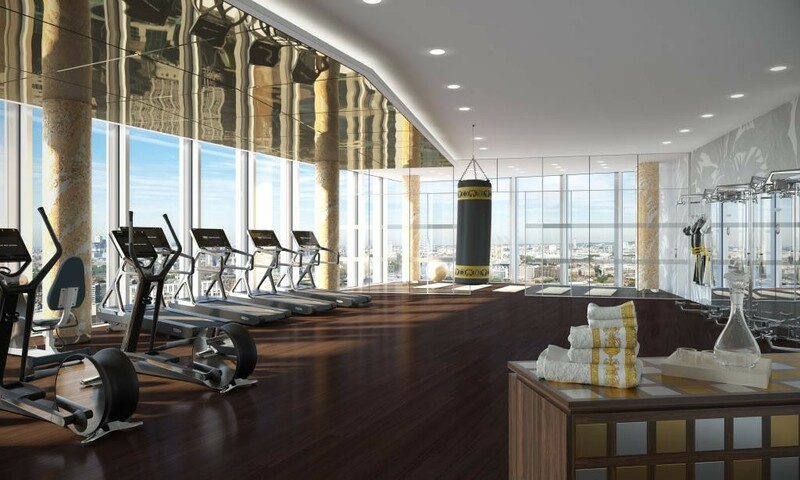 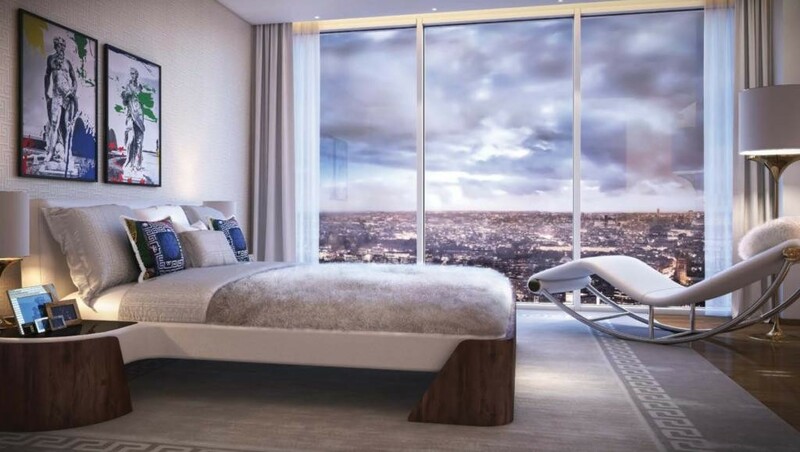 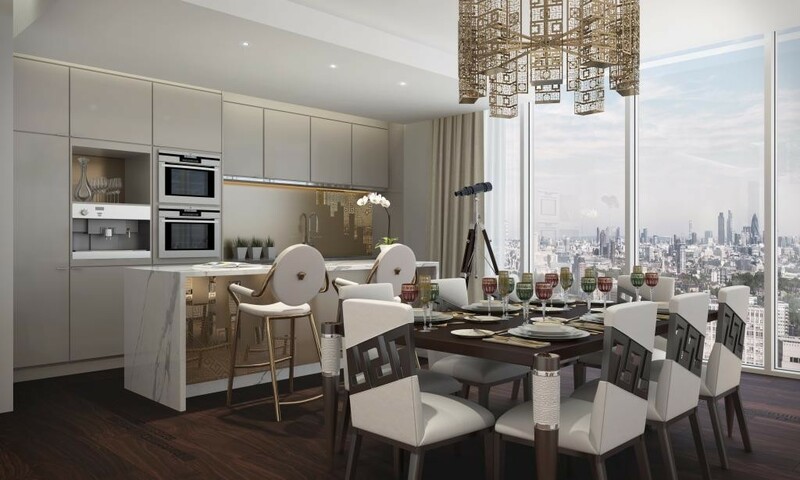 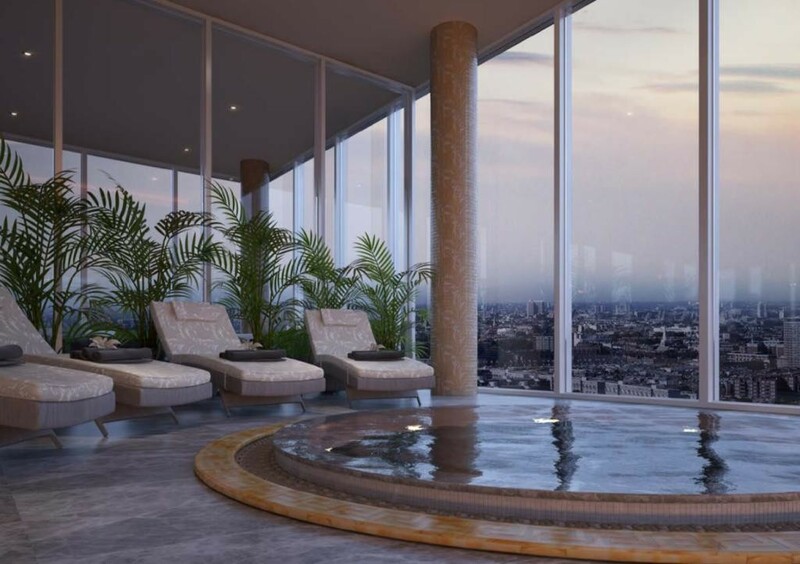 New luxury apartments in London In an exclusive partnership with Versace Home, the global symbol of opulence, AYKON Nine Elms brings you the ultimate in branded living experiences. 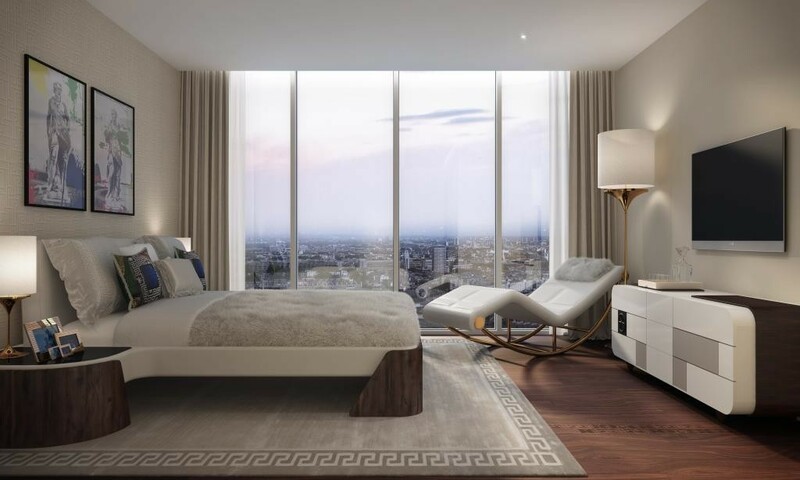 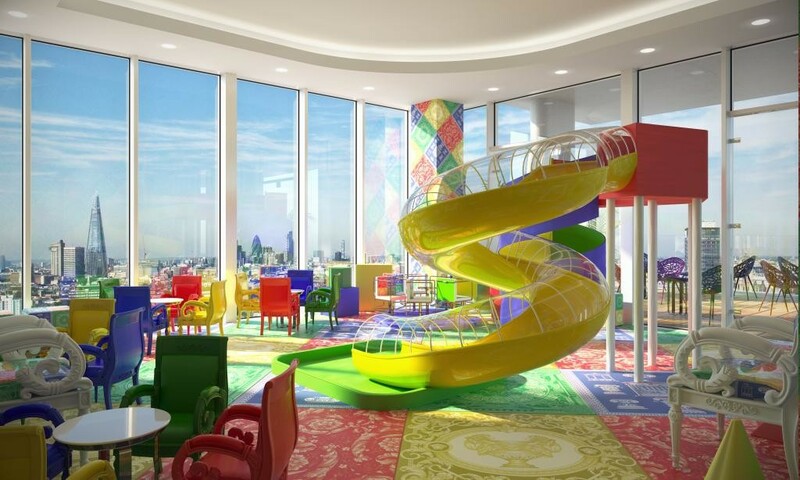 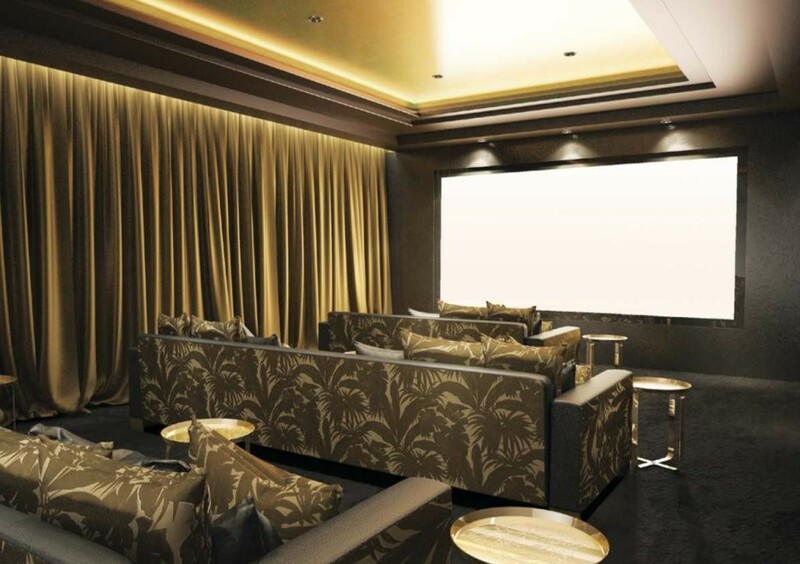 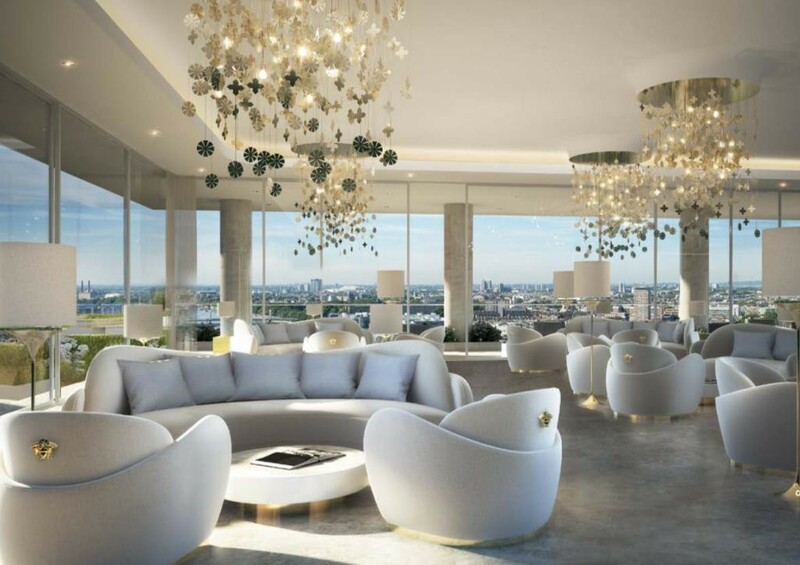 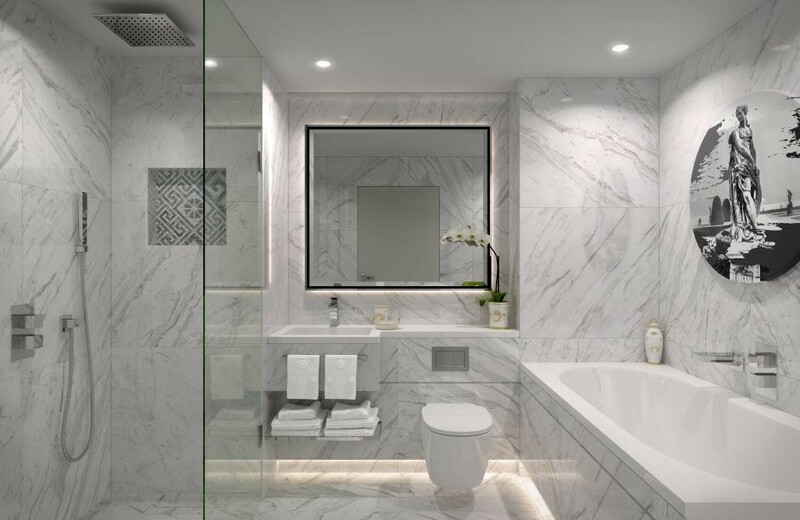 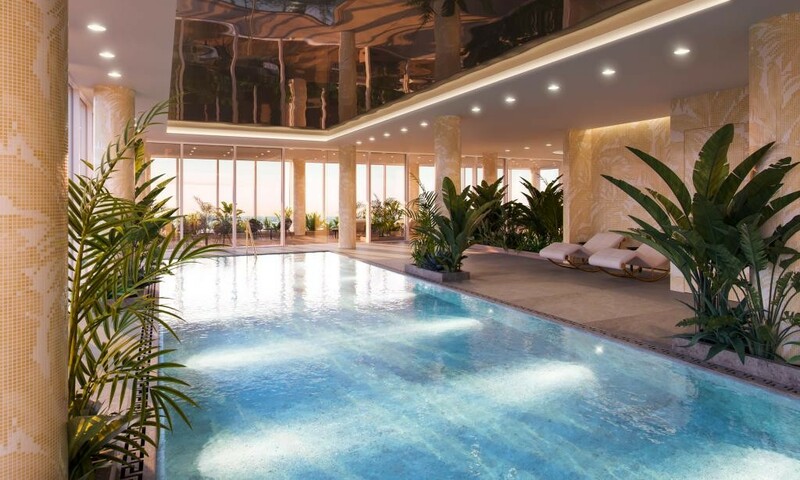 Only here can you show off lavish interiors designed by Versace Home in the first collaboration between this luxury designer and a new residential property in London. 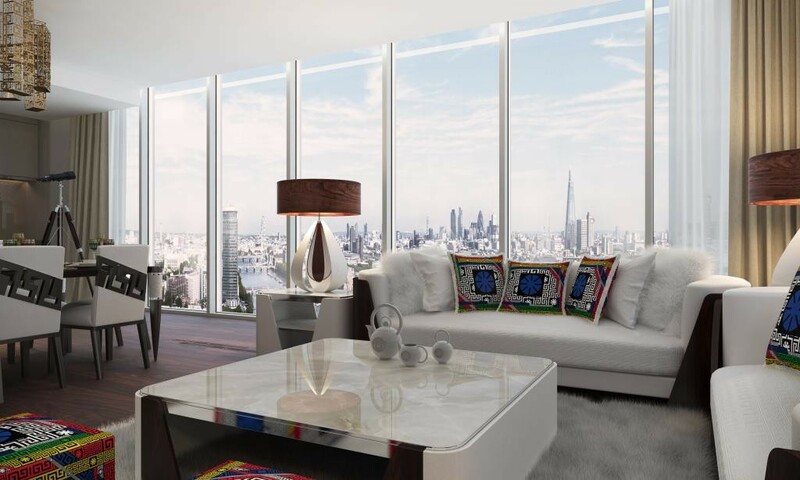 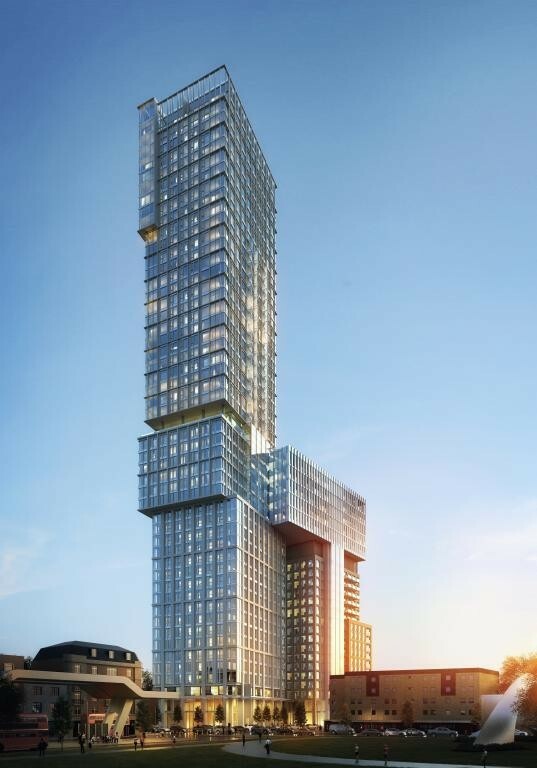 Rising 50 storeys, the ultra-modern AYKON Nine Elms tower will stand out as a new icon on the London city skyline. 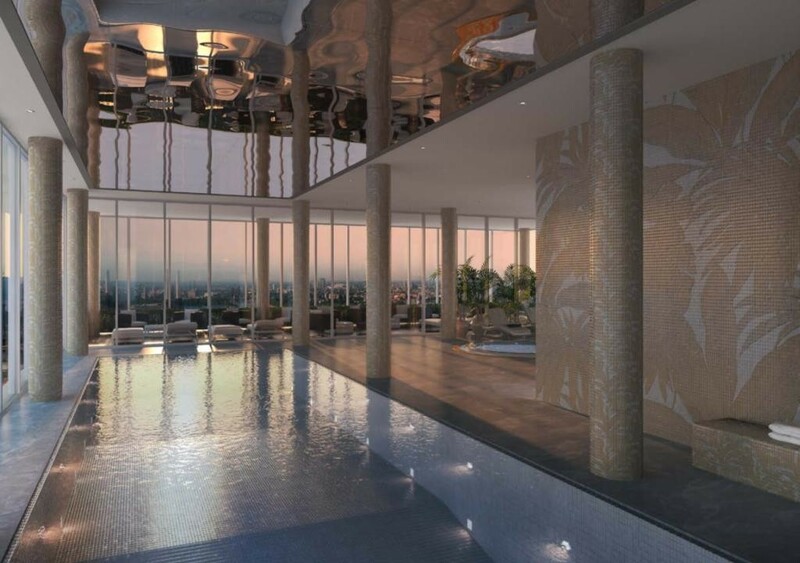 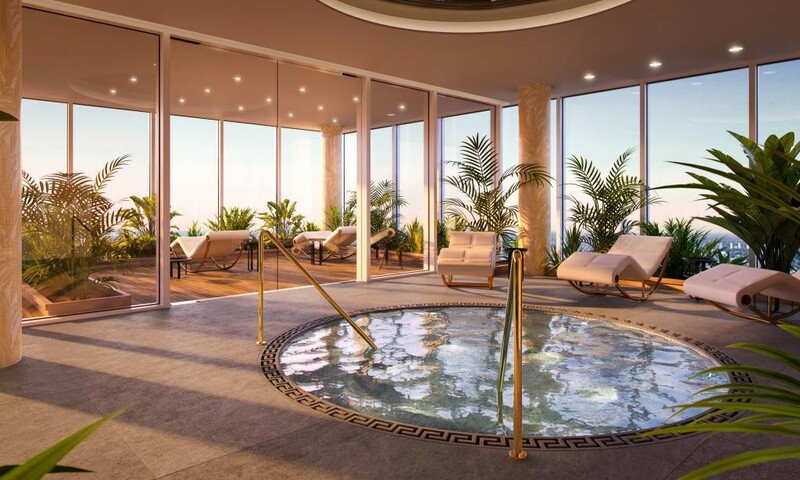 Stone, terracotta and glass come together in a fresh and distinctive world-class design to create an inspiration in luxury living, inside and out. 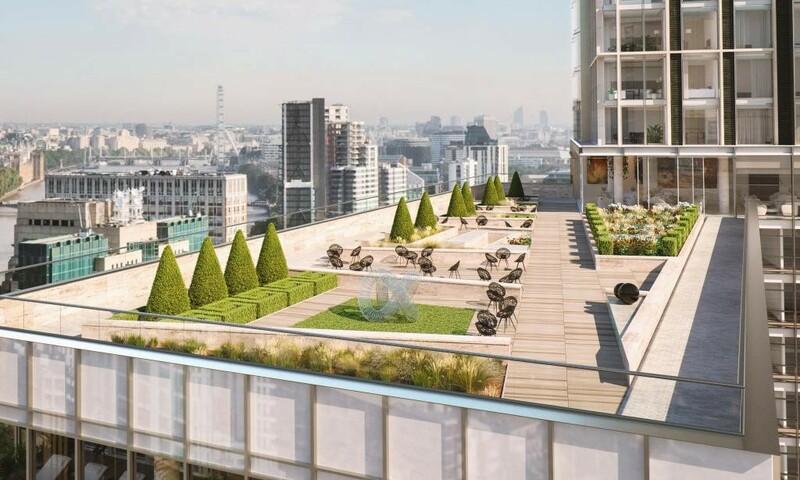 The unique and balanced architectural composition has been carefully crafted to create impressive views from every aspect of the building. 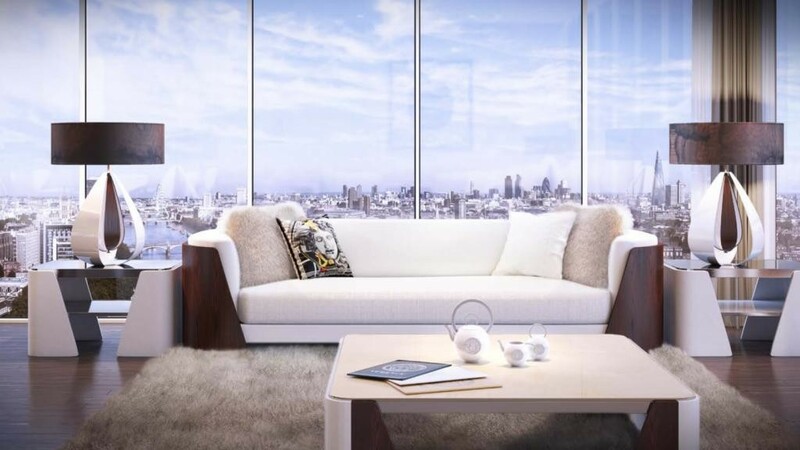 A NEW LONDON ICON Versace is a whole world of luxury, a design vision that spreads from the catwalk to the very interiors that surround us. 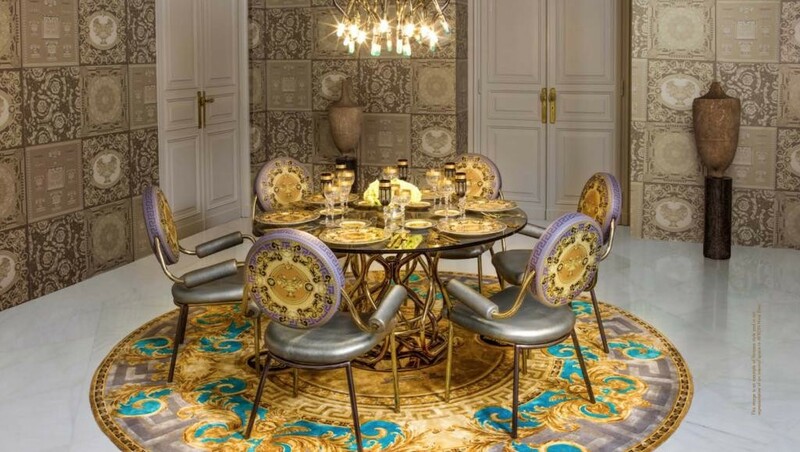 Founded in 1978, it is now led by artistic director Donatella Versace, who mixes the mythology of the house with the finest craftsmanship and 21st century innovation. 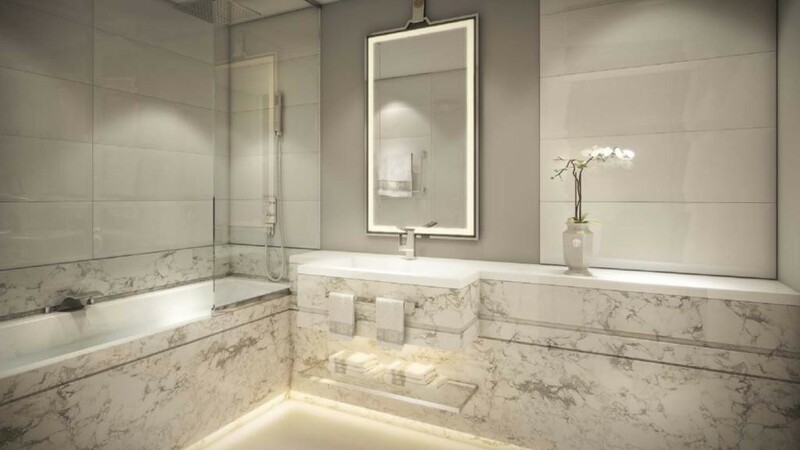 The result is the ultimate in luxury, the ultimate in Versace. 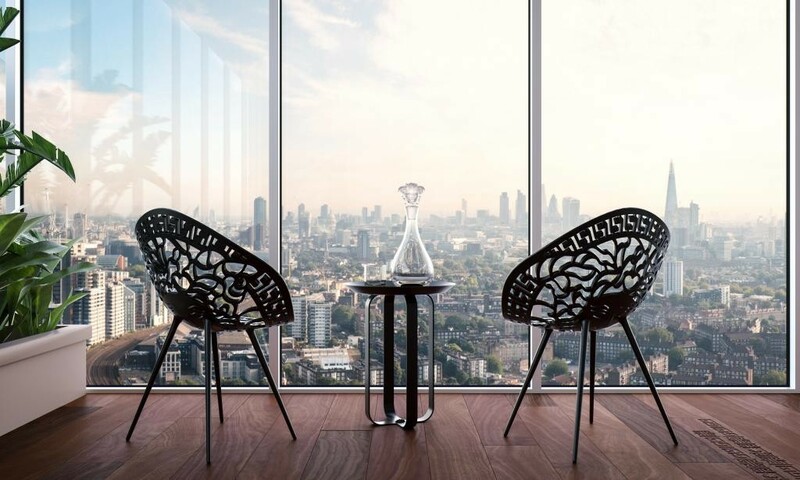 THE BEST ADDRESS IN NEW LONDON AYKON Nine Elms is nestled in the heart of new London, where a multi-billion pound investment is dramatically transforming the area into an ultra-modern residential and internationally significant business district, set to become a new centre for arts and culture in the capital. 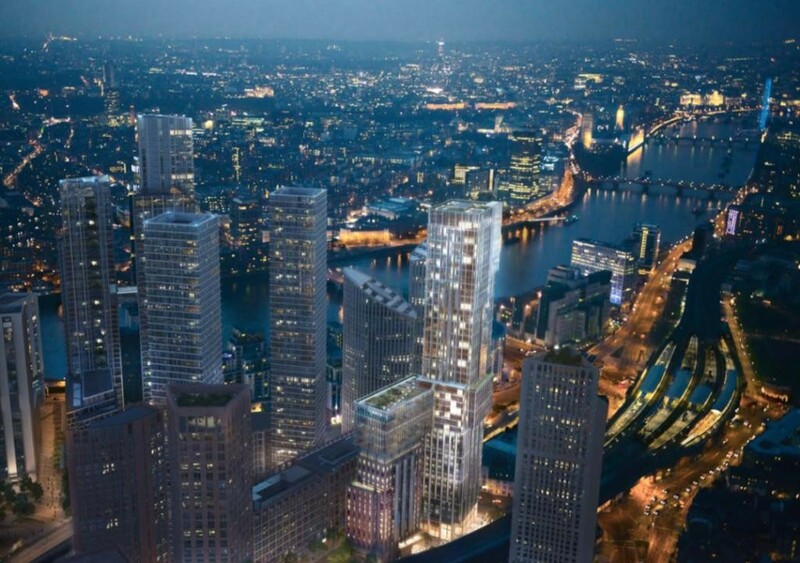 The area is close to the Vauxhall Cross rail and bus stations as well as the Underground. 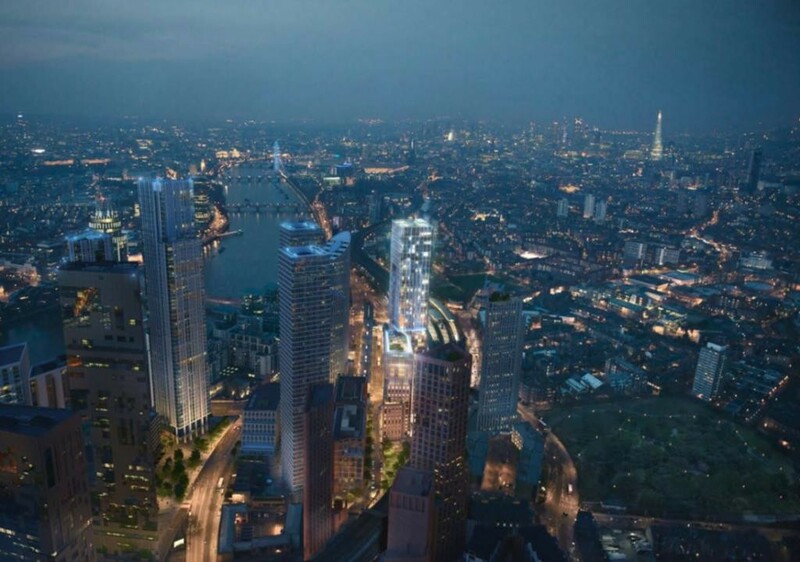 In addition, the new Northern Line extension and the Cross rail project further enhance its strong transport links with the rest of London. 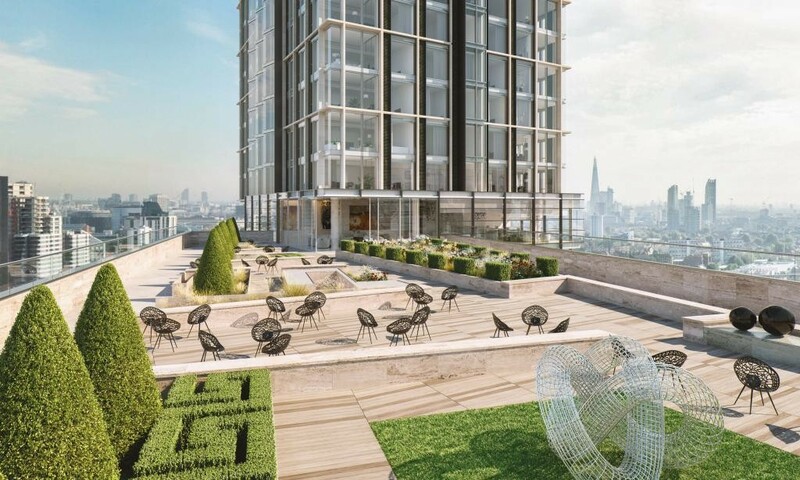 Nine Elms is already home to the New Covent Garden Market, the brand-new US Embassy and Battersea Power Station, a cherished feature of the London skyline. 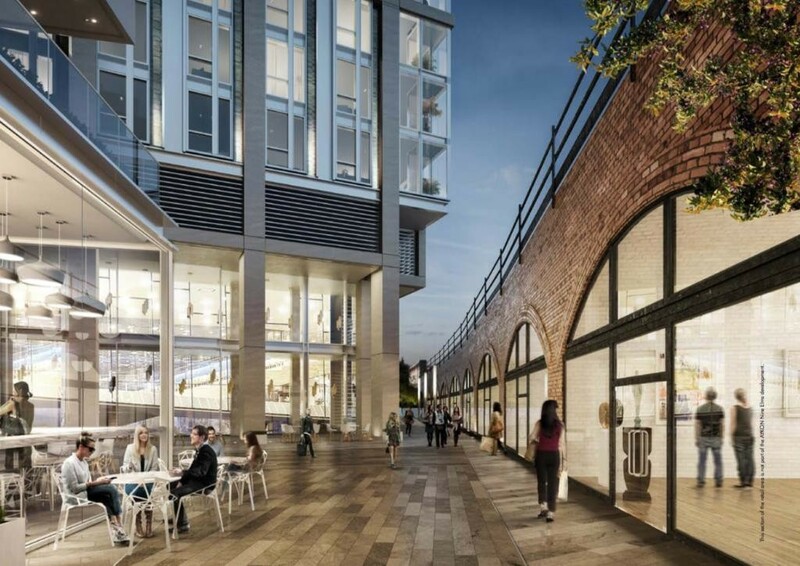 It’s also blessed with almost two miles of Thames river frontage, and will be lined with cafés, bars, restaurants, cultural attractions and public space.